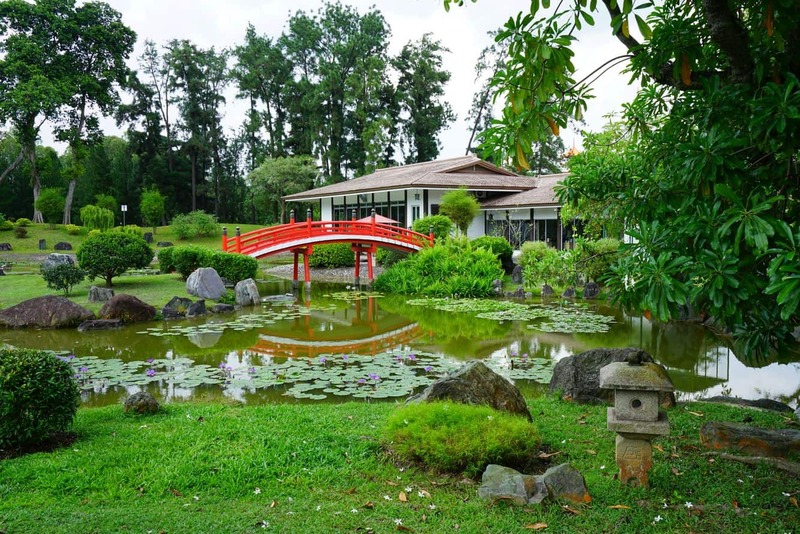 When you think of a peaceful place to stay in with all modern conveniences coexisting with scenic beauty, you need not look any further than Jurong East. 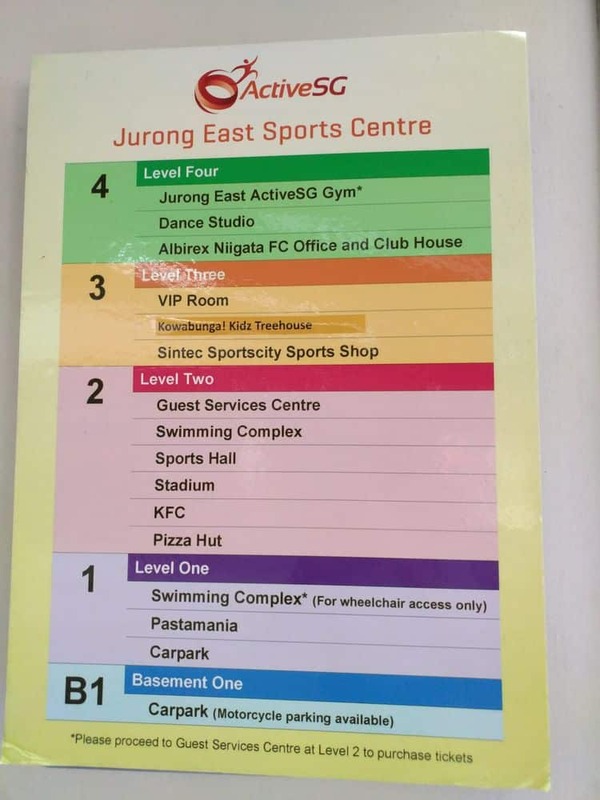 Planned to become a hub of activities as a part of the Jurong district development master plan, Jurong East has everything – modern housing complexes, industrial estate and a plethora of recreational options. 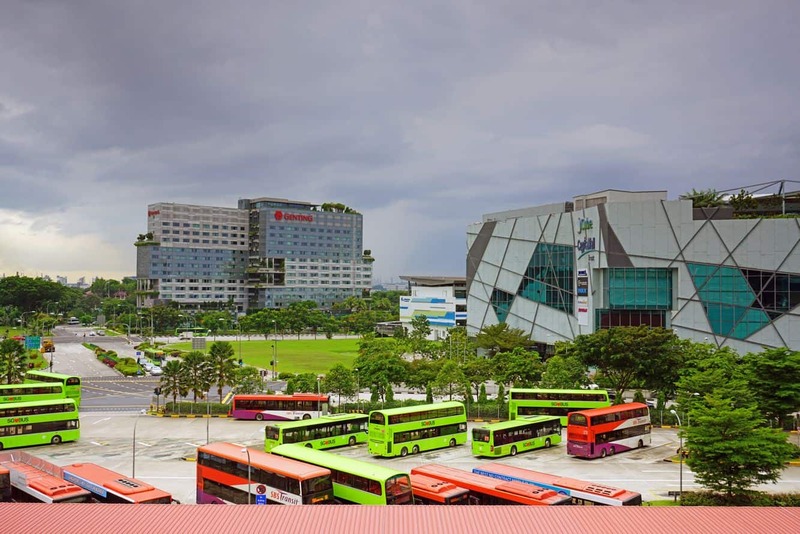 Jurong East is well connected via roadways, a well-established bus network and MRT lines. The Kranji Expressway connects Jurong East to the northern part of Singapore, Pan Island Expressway to the east and Rajah Ayer Expressway to the south- east. The suburb enjoys all amenities that the modern world has to offer ranging from swimming pools, posh restaurants, quaint cafes and state of the art hospitals. 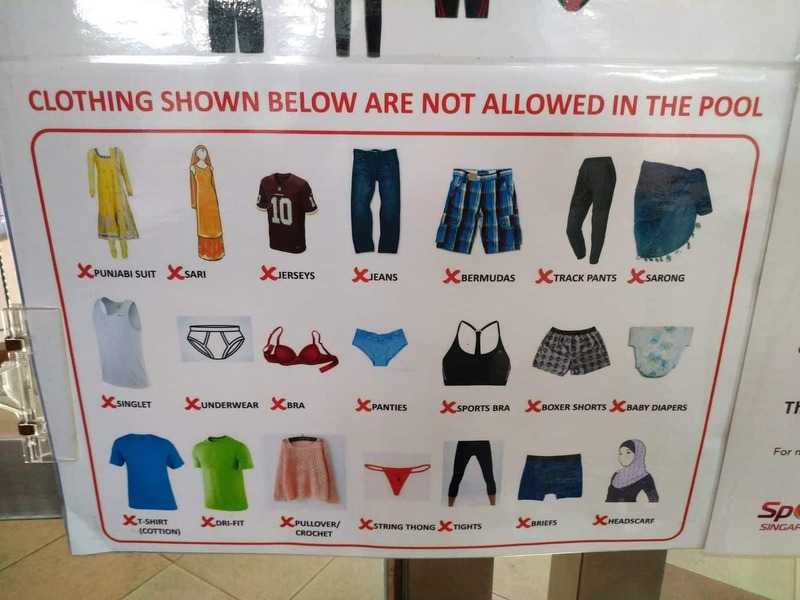 You will also find a range of shopping malls, parks and suave clubs. 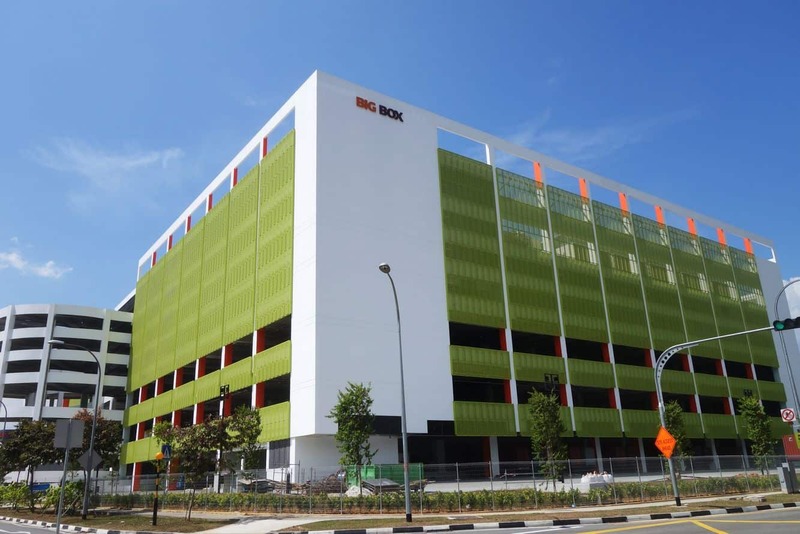 JCube is a feather in the hat of Jurong east, redefining the retail scene. Its facade is inspired by an ice cube and is designed to reflect daylight. 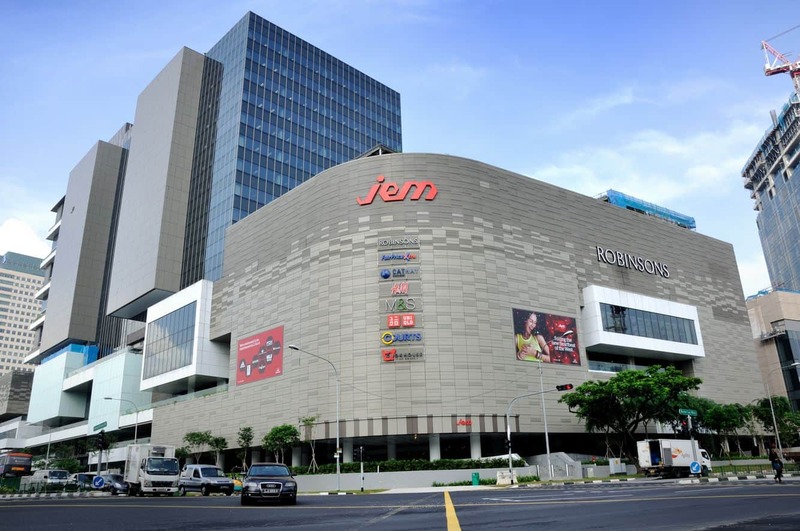 Other excellent shopping venues include the Pioneer Mall, IMM, Westgate, JEM and Jurong Point Shopping Mall. 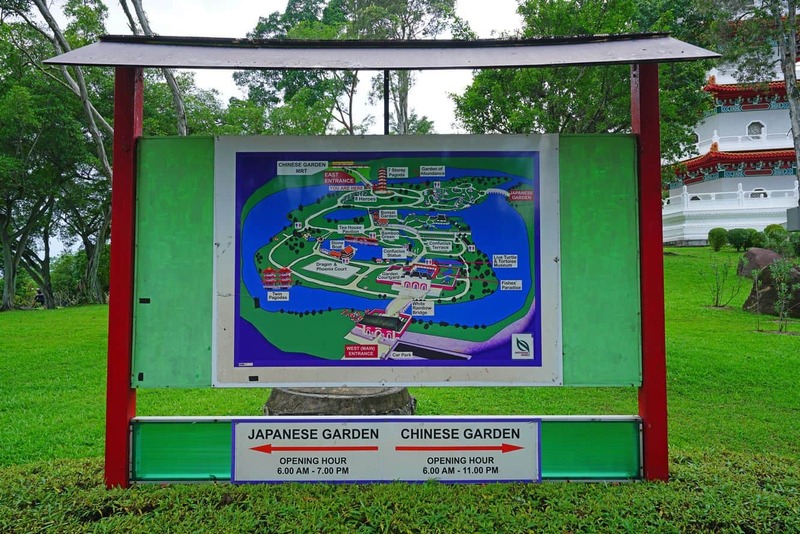 While in Jurong East, you should make sure to visit the Chinese Garden which is a beautiful relaxing spot in the outdoors. 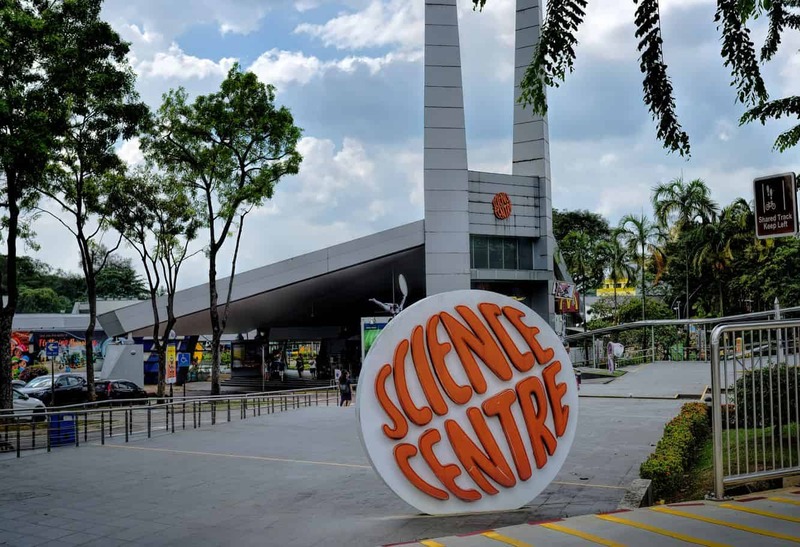 Also, check out the Singapore Science Centre and Omni Theatre while you are there. These destinations are a perfect combination of learning, relaxing and enjoyable experiences. Also, the Jurong Bird Park is only a short distance away which is a great place to view some of the worlds most beautiful and exotic birds. 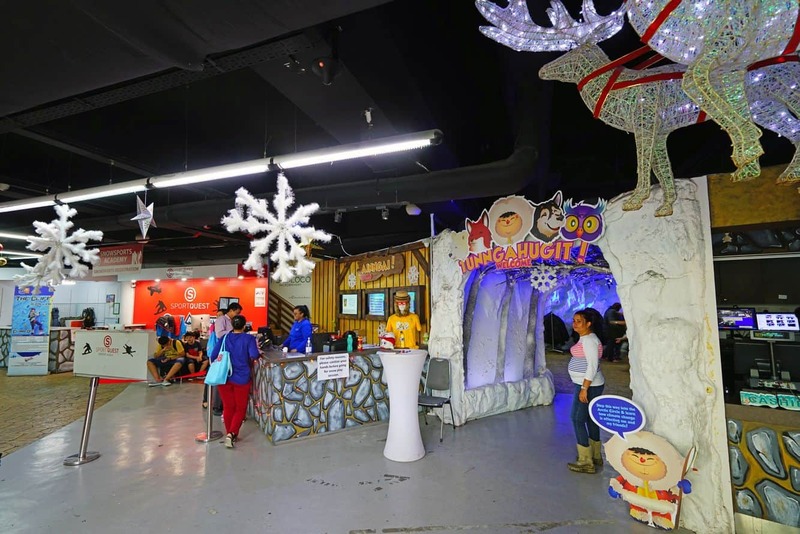 Singapore’s first Indoor Snow Centre is also located in Jurong East, providing a perfect escape from hot tropical afternoons. An ice-skating rink is present in Jcube as well. 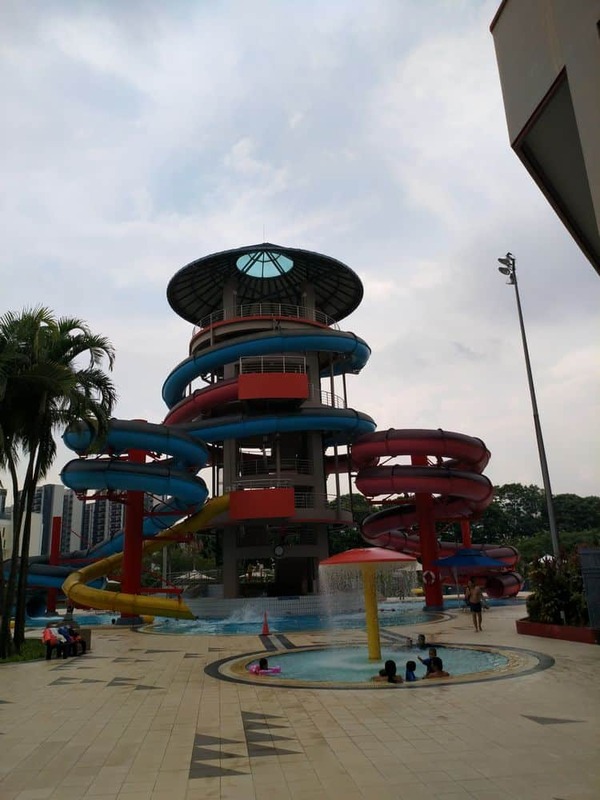 If you need to cool off, check out the Jurong East Swimming Complex which has a wave pool, lazy river, kids poo, jacuzzi and a slide. 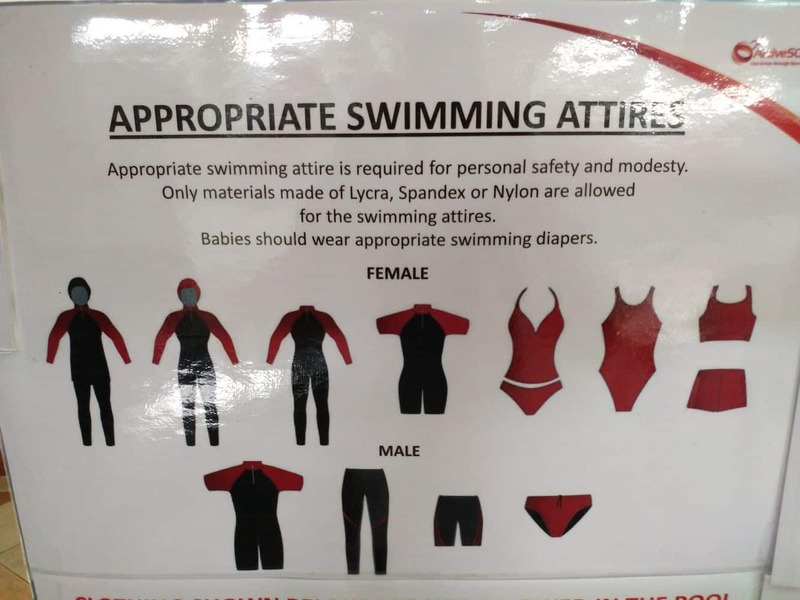 The pool is hopen most days from 8am to 9.30pm and admission is from $2 per person.